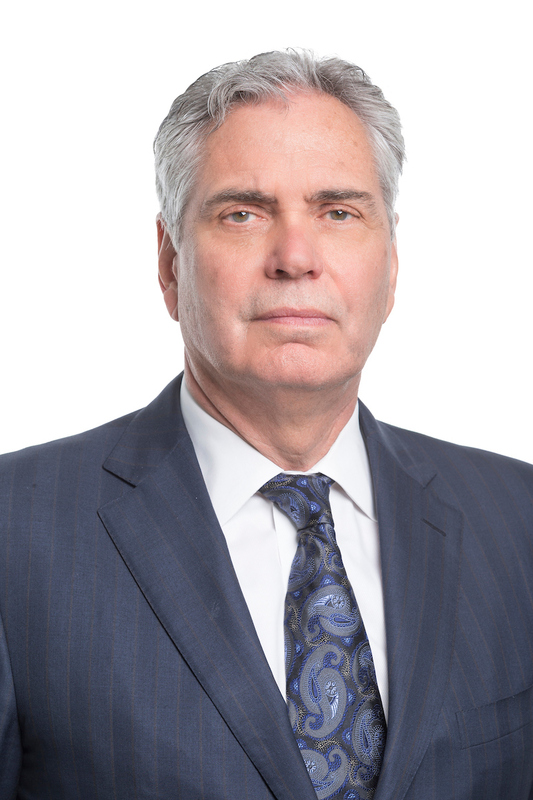 Best Lawyers® names Zauzig 2019 Personal Injury "Lawyer of the Year"
Charles J. Zauzig has been named the 2019 “Lawyer of the Year” for Personal Injury Litigation-Plaintiffs in the Washington D.C. region, an honor he also received in 2014. Only one lawyer in each practice area and metropolitan area is honored annually as the “Lawyer of the Year” by receiving the highest overall voting averages and peer feedback in that specialty and location, according to Best Lawyers®. Last year, Mr. Zauzig was named “Lawyer of the Year” for Medical Malpractice Law-Plaintiffs, a recognition he also earned in 2016 and 2011. In addition to “Lawyer of the Year,” Mr. Zauzig was listed in the 2019 edition of Best Lawyers® in the practice area of Medical Malpractice Law-Plaintiffs. Mr. Zauzig, a specialist and frequent national lecturer in medical malpractice, is President of Nichols Zauzig Sandler and leader of the Zauzig Trial Group, a section of Nichols Zauzig Sandler that concentrates on medical malpractice, wrongful death and traumatic brain injury cases. He was recently inducted to the American College of Trial Lawyers and is a former member of the Board of Governors for the American Association for Justice. Last year Mr. Zauzig was honored with the Distinguished Service Award by the Virginia Trial Lawyers Association, where he is an active Past President. For his lifelong commitment to the profession of trial law, Mr. Zauzig was recognized by the Southern Trial Lawyers Association with the W. McKinley Smiley, Jr. Award.